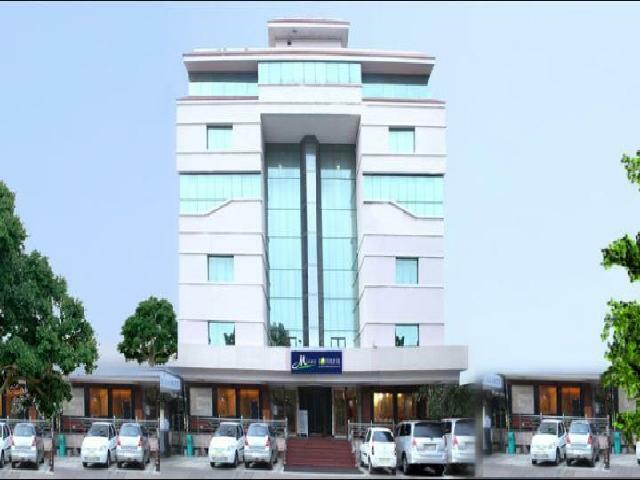 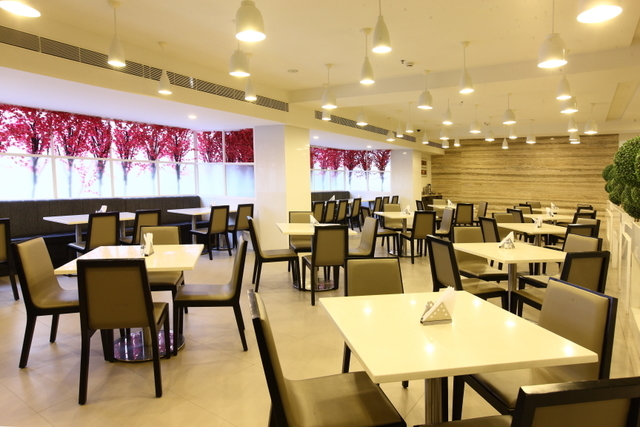 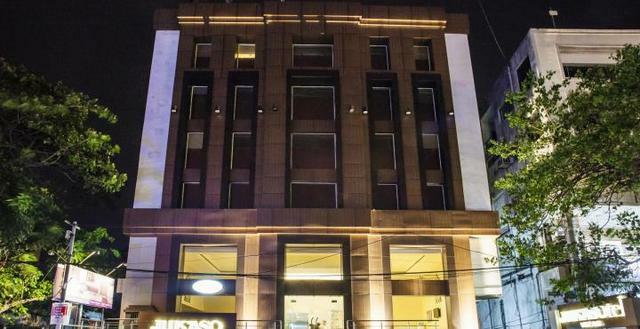 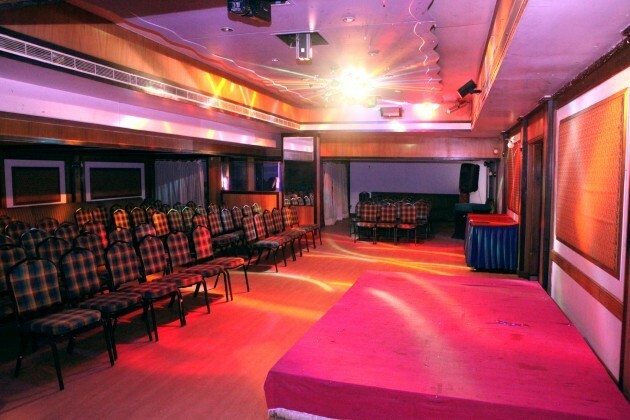 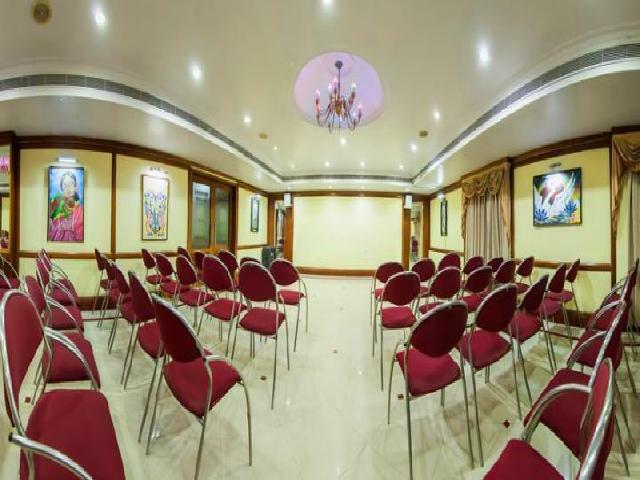 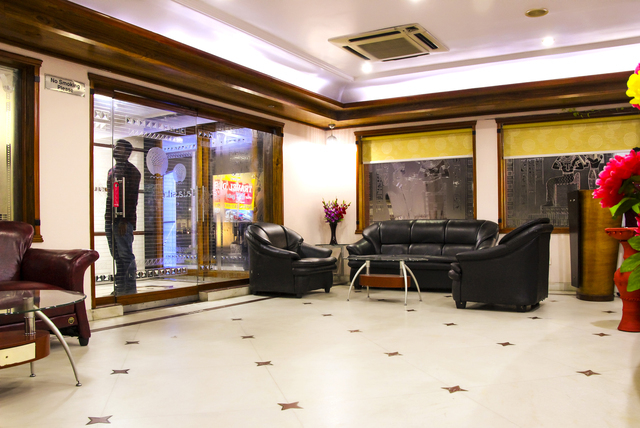 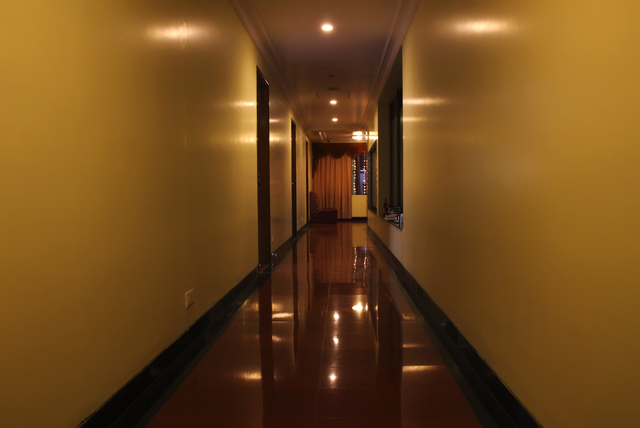 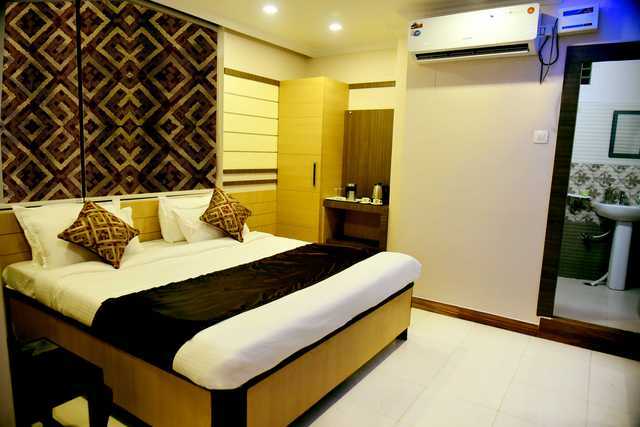 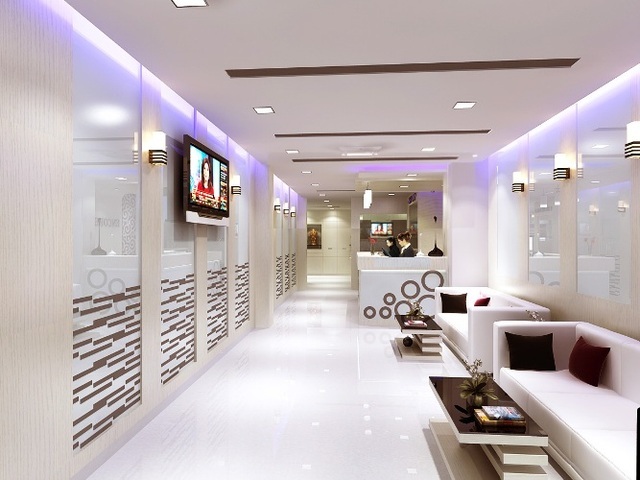 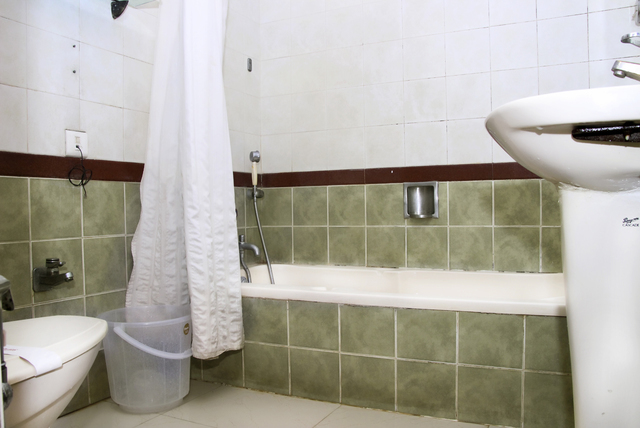 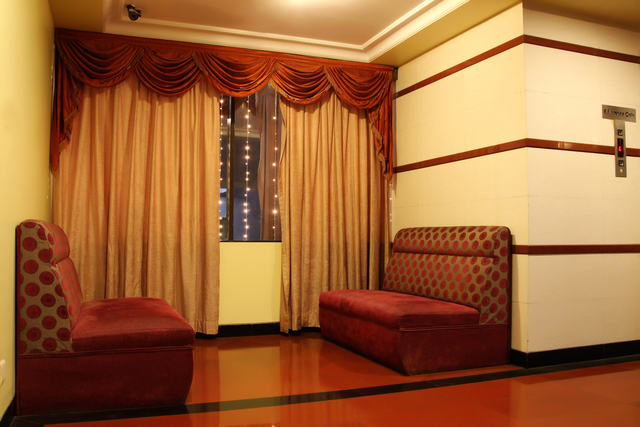 Micro Continental is a budget-friendly 3-star hotel in Visakhapatnam. 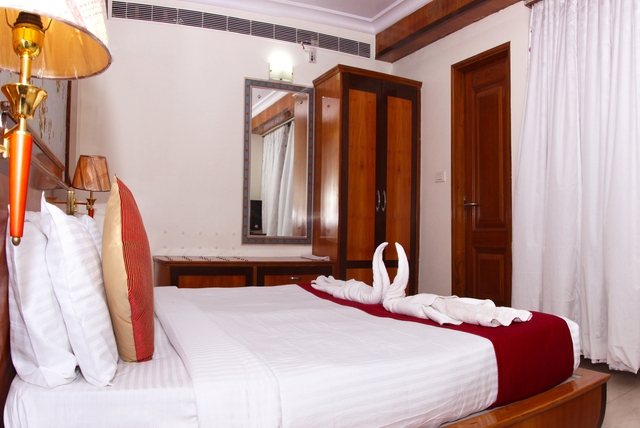 It has beautiful and spacious Deluxe as well as Suite rooms to meet all its guests requirements. 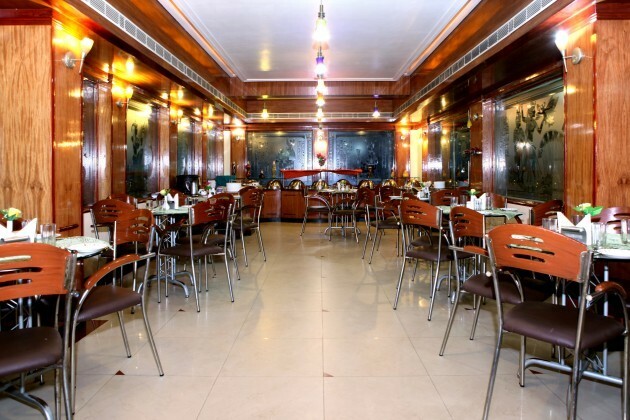 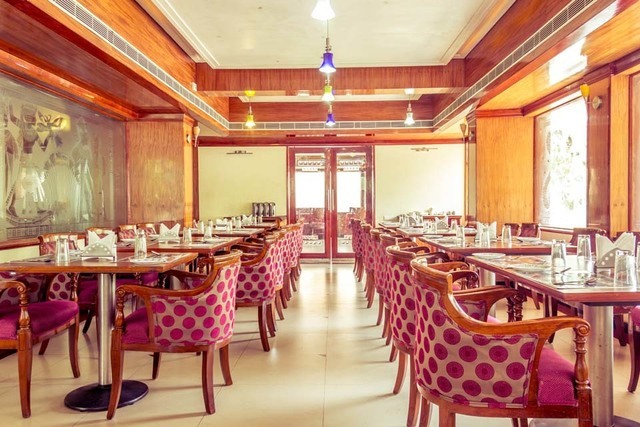 This hotel also has an in-house multi cuisine restaurant where you can relish some mouth-watering delicacies. 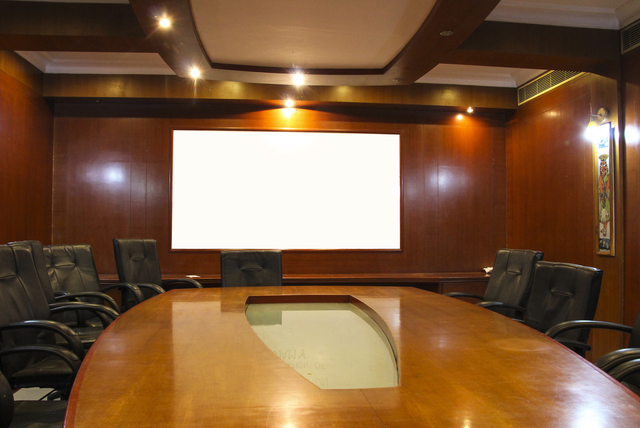 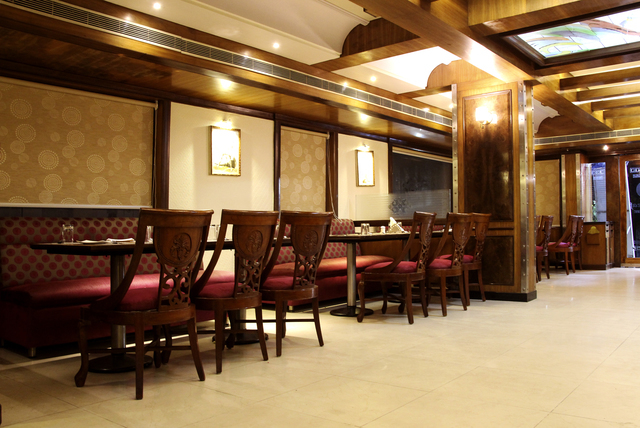 It also provides banquet facilities where business and private events can be hosted. 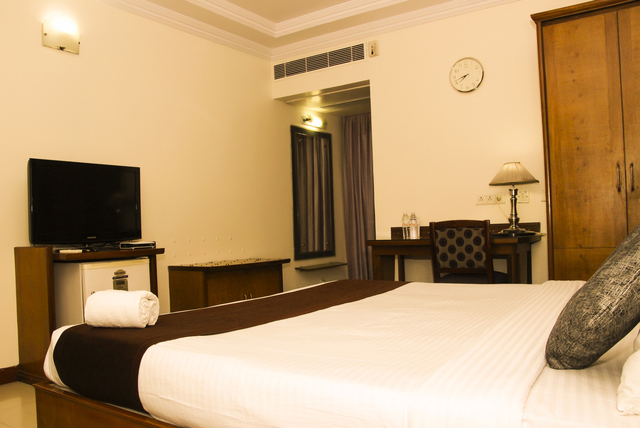 The other amenities provided by Micro Continental include free Wifi, complimentary breakfast, free parking, room service, laundry service, and airport shuttle among many others. 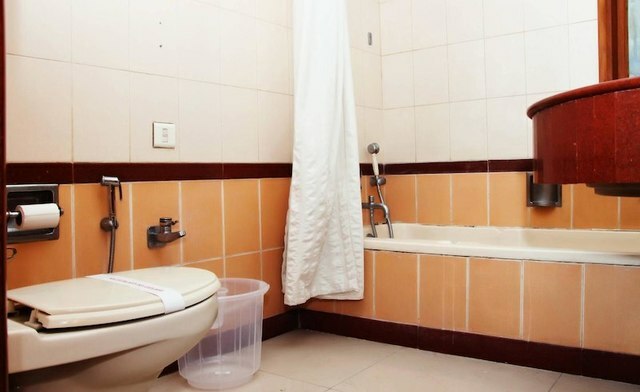 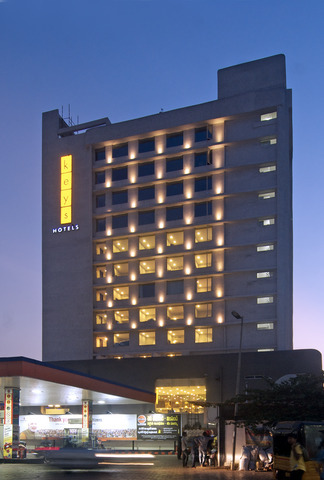 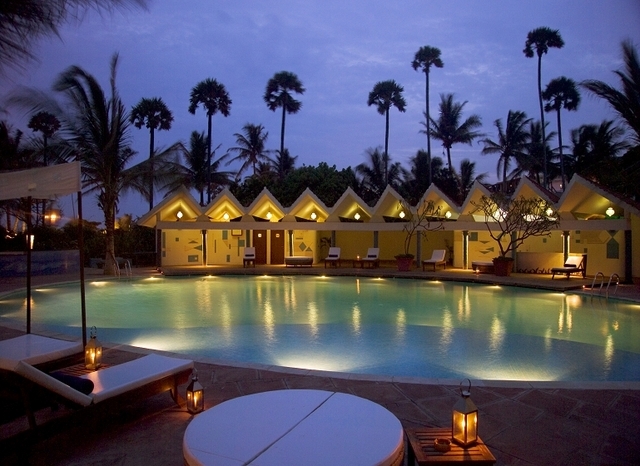 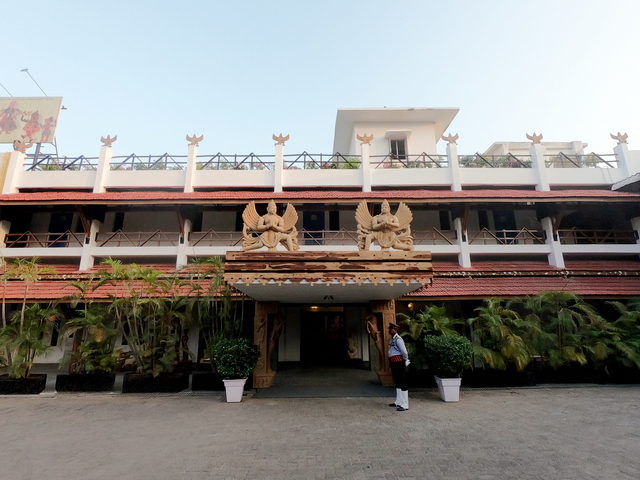 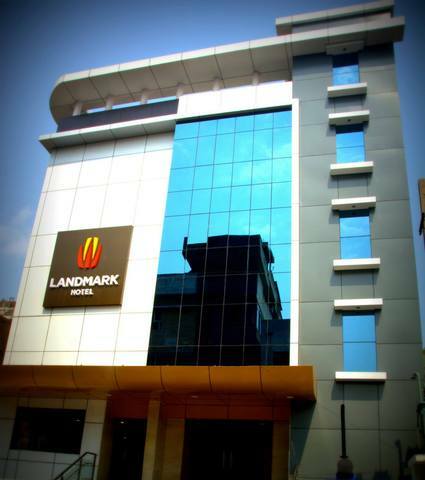 This hotel is also well connected to the major travel hubs of Visakhapatnam. 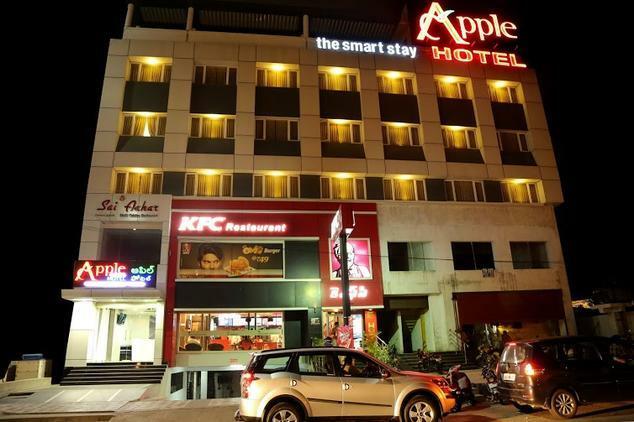 It stands at a distance of just 1.9 km from the Visakhapatnam Railway Station and is about 11 km away from the Visakhapatnam International Airport. 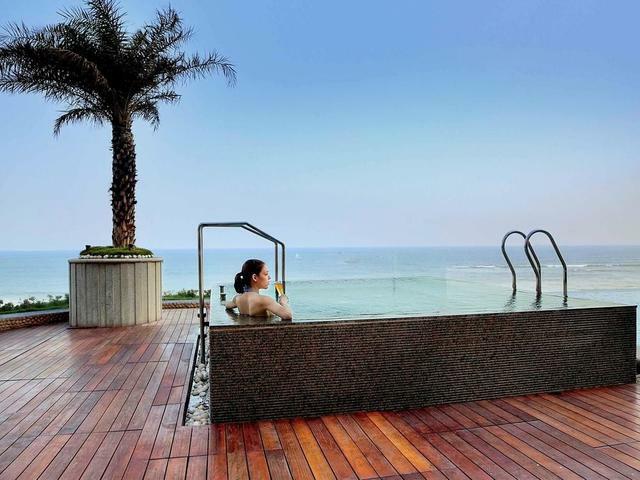 Out of the various things to do in Visakhapatnam, the best place to commence your trip is the Dolphins Nose which is a large rock that resembles a dolphins nose and stands at a height of 174 m above sea level. 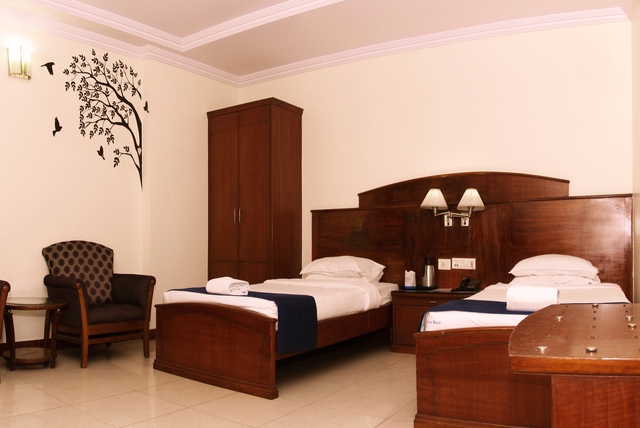 This place is perfect for those wanting to spend some peaceful time with their loved ones. 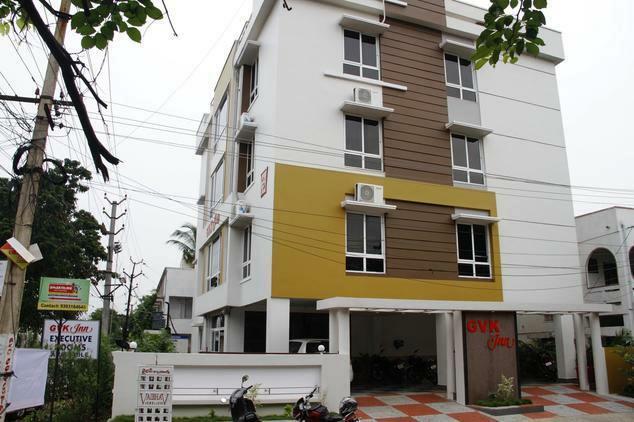 The Borra Caves and the Ramakrishna Beach are among the other must-visit places in Visakhapatnam. 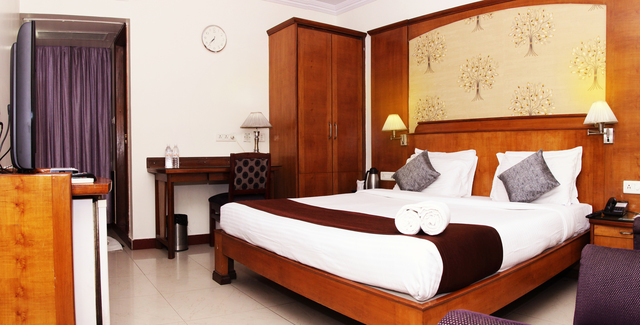 Given that this coastal city has burning summers, the best time to visit Visakhapatnam is between October and March. 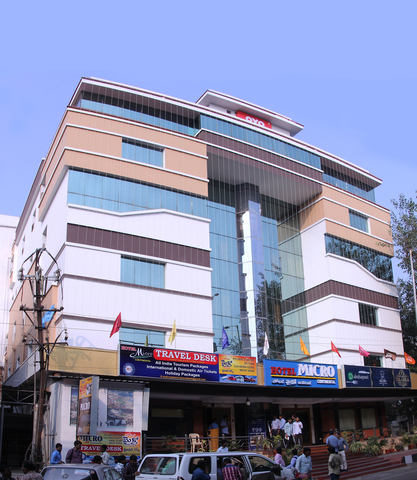 Tourists wanting to shop in Visakhapatnam should head to Jagadamba Junction.